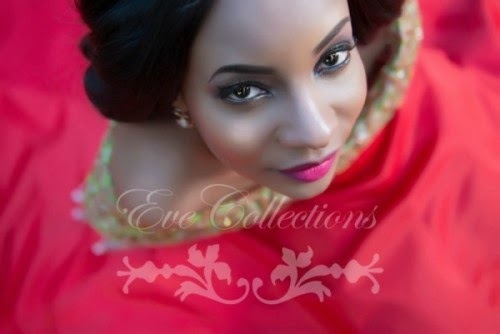 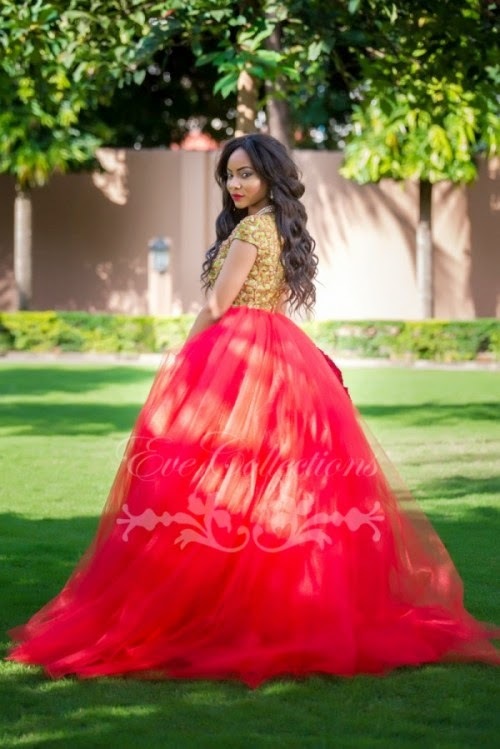 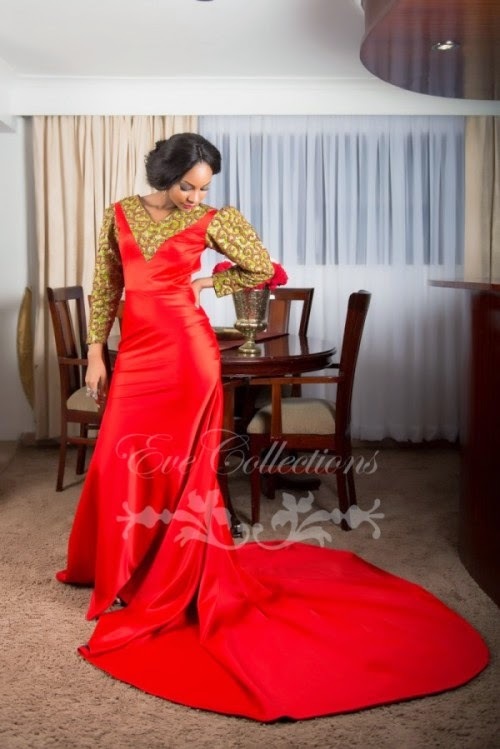 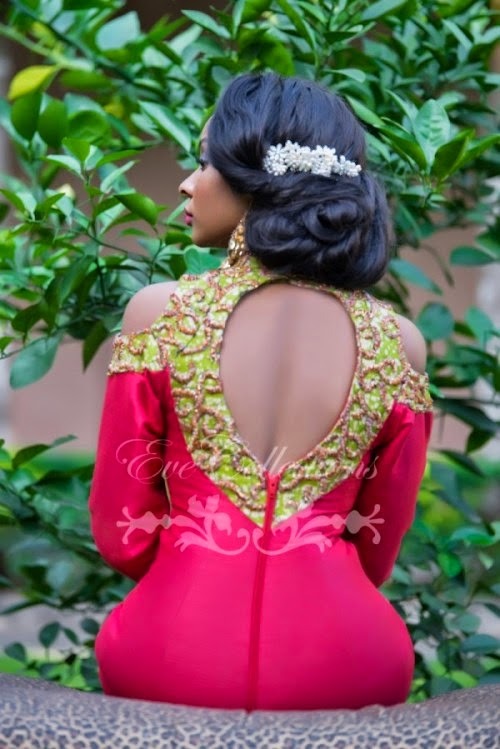 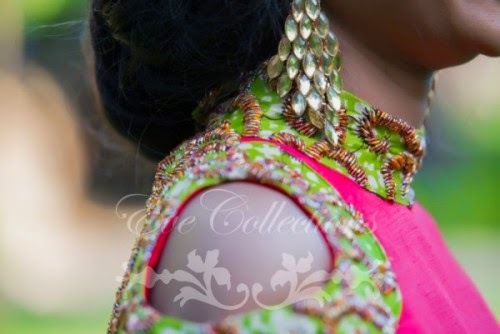 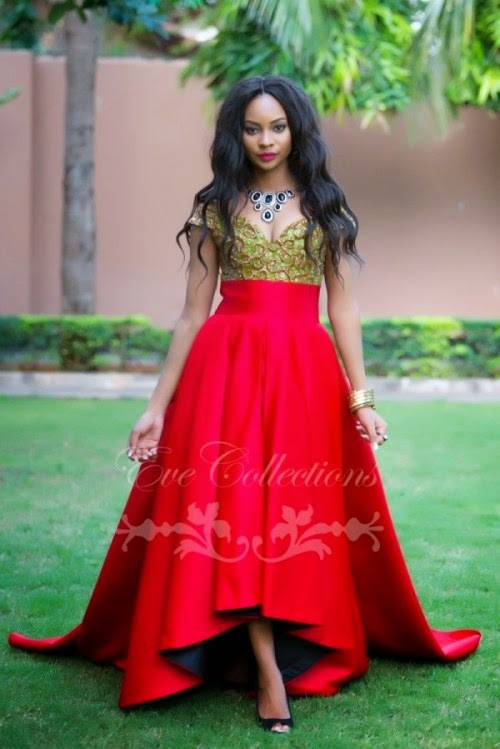 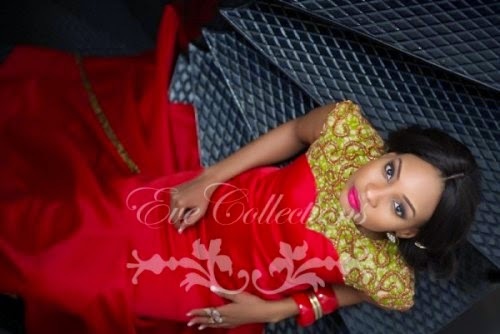 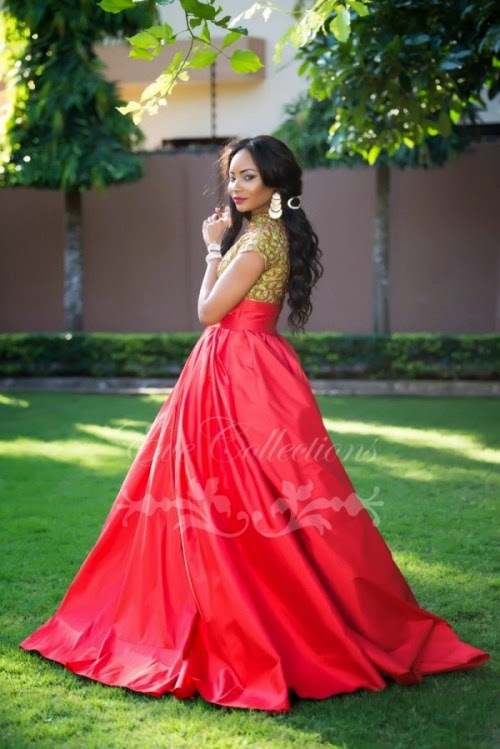 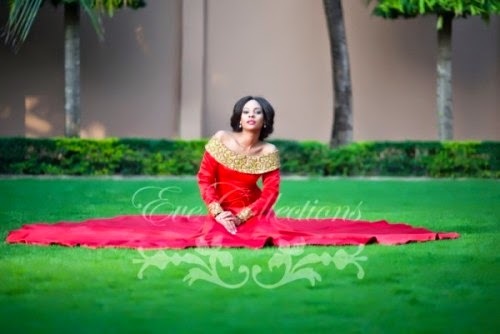 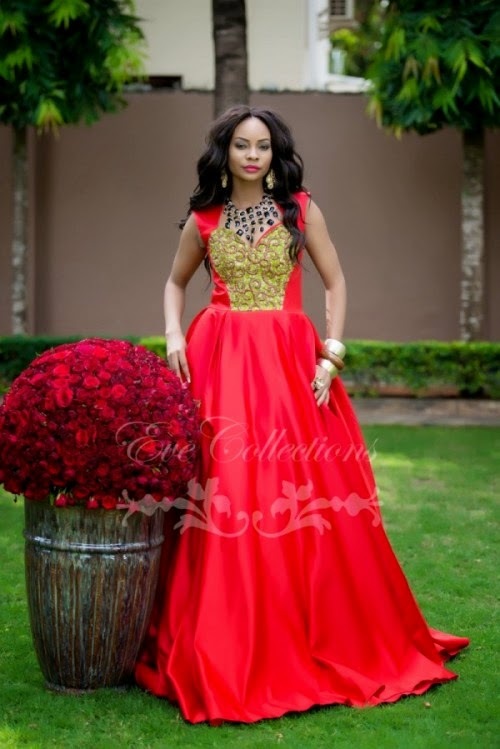 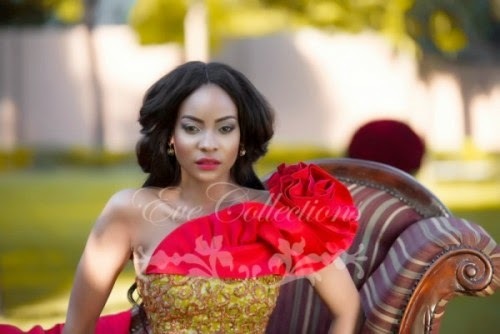 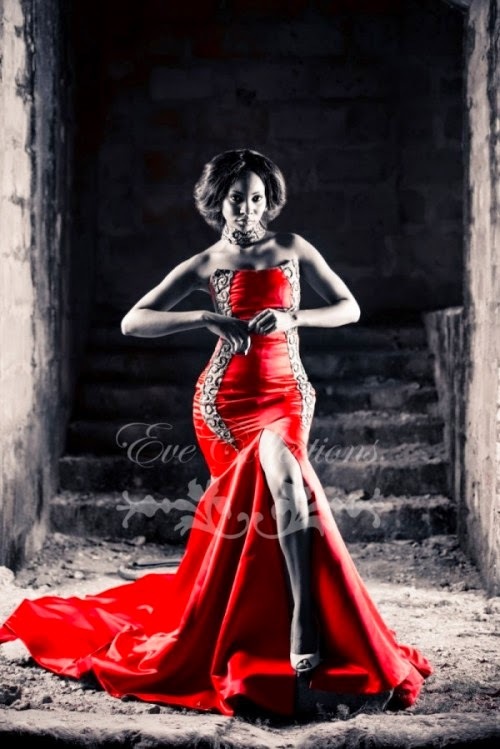 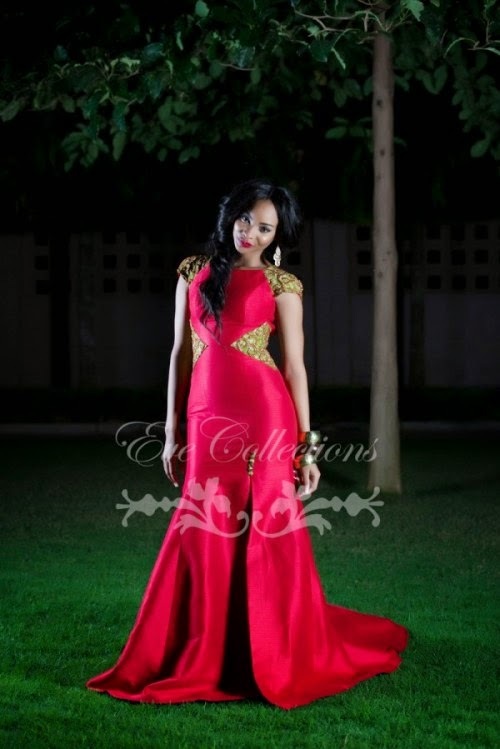 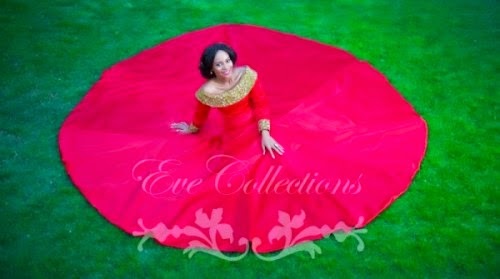 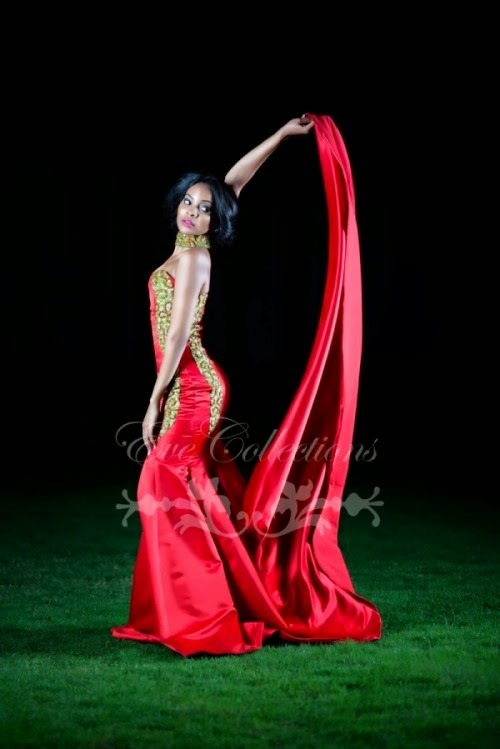 Eve collections released another exquisite and inspiring lookbook 'In Love With Red'. 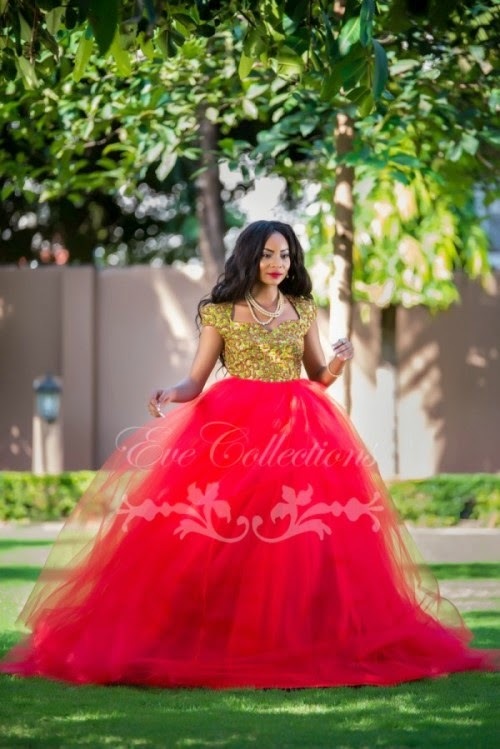 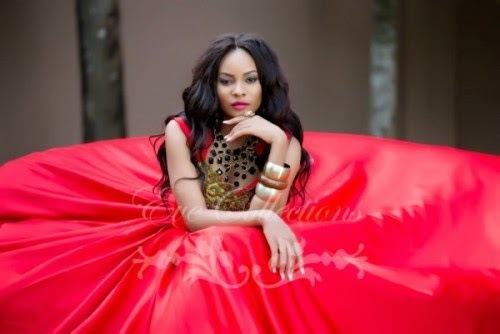 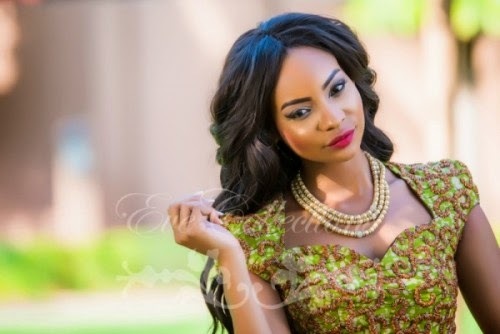 The Creative Director, Evelyn Rugemalira based in Tanzania is well known for her gorgeous evening gowns that shows woman strength and power. 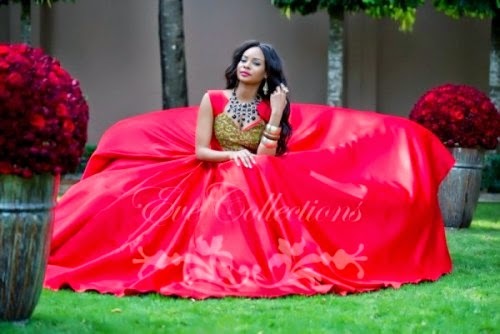 I have never being disappointed with her creations and am sure you will not as well. 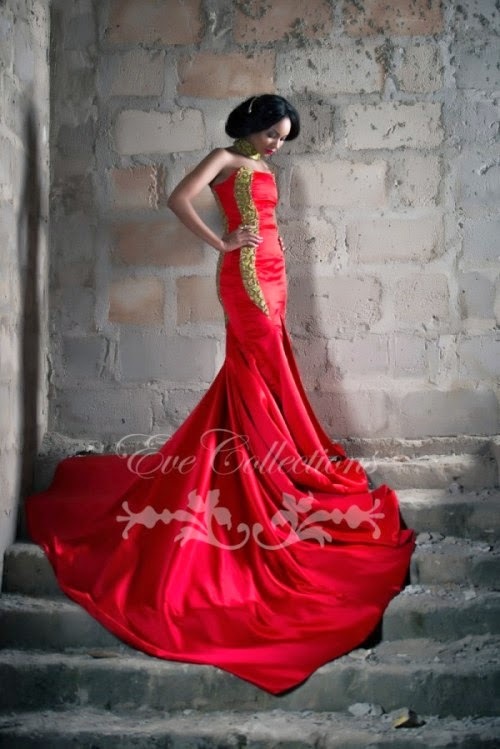 See the full "In Love With Red" Collection below and let me know what you think!